Sheffield, Alabama has a fascinating history to explore. The region was home to prehistoric man, Indian villages, trading posts and was the terminus for Alabama’s first railroad. During the 1800s, Creek and Cherokee Indians were forced from their land during the Trail of Tears conflict, and in Civil War times both armies spent time here. The city was named after Sheffield in England, at the time famous for its burgeoning steel industry. Today, it’s better known as home to the Muscle Shoals Sound, Wilson Dam and is close to the birthplace of Helen Keller – Ivy Green in Tuscumbia. Spring Park in neighbouring Tuscumbia is a picturesque park with recreational opportunities for all the family. 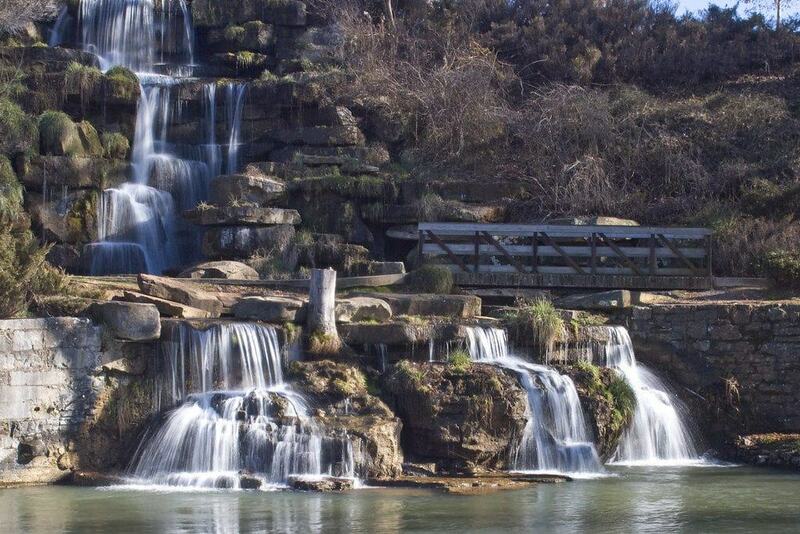 Located in Downtown Tuscumbia, a few miles from Sheffield, the park has a pretty man-made waterfall and a jet fountain which rises and falls in time to music. Children are catered for with a carousel, miniature train and splash pad. Whether you wish to enjoy a relaxing picnic with friends, go for a jog or hike under shady trees, you can do it all at Spring Park. Helen Keller was left deaf and blind following a childhood illness but used her situation to inspire herself and others in her position throughout the world. She learned several languages in Braille, wrote a multitude of articles and lectured in 39 countries. 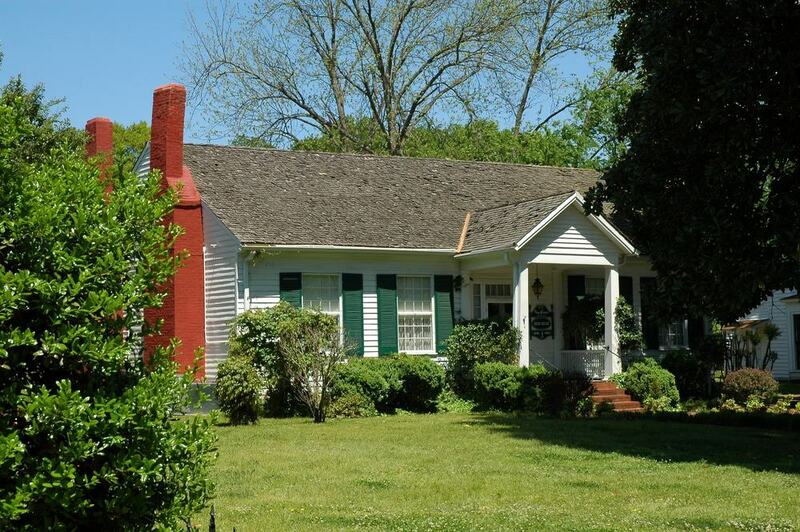 Her birth place and childhood home of Ivy Green is located 2.5 miles from Sheffield in Tuscumbia, and visitors can take a tour to discover books, original furnishings and personal mementos of her life. Each summer, a week-long festival is held at her former home and performances take place in the gardens and grounds. 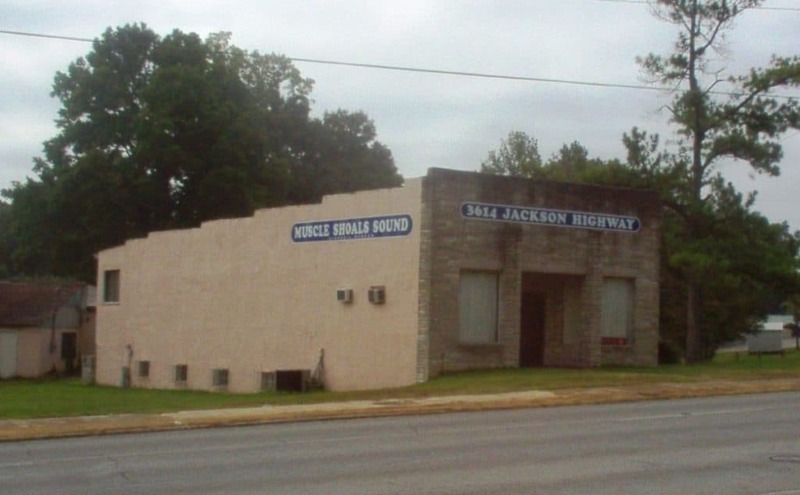 Muscle Shoals Sound Studios in Sheffield, Alabama was formed in competition with nearby Fame Recording Studios by four session musicians named The Muscle Shoals Rhythm Section. A number of world-class singers and musicians recorded here over the years including Aretha Franklin, Lynyrd Skynyrd and the Rolling Stones. Today, you can take a studio tour to see where the greats recorded their hits, see analogue instruments and if you are creative yourself, you can even book some studio time! 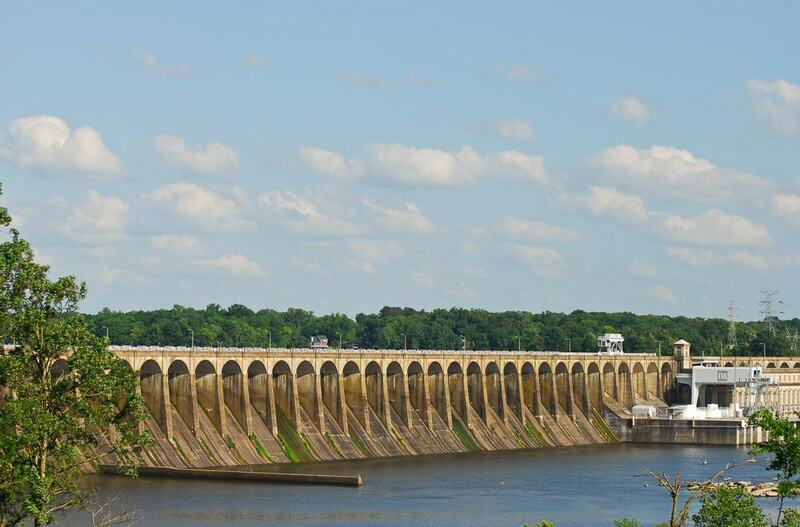 Named after the former President of the United States, Woodrow Wilson, this dam spans the Tennessee River near Sheffield, Alabama. Wilson Dam is one of several dams on the river and was built to provide electricity to the local area and can generate 663 megawatts of power. It sits at 42 metres in height and stretches over 1,300 feet across. You can see it close up if you sail through the dam or gain incredible photo opportunities from Fleet Harbour or across the water at Veteran’s Memorial Park in Florence. Before the Old Railroad Bridge was built, a river crossing was used in the area by Cherokee, Creek and Chickasaw Indians. In 1817, the U.S Army lead by Andrew Jackson improved the military road and a ferry crossing was established. 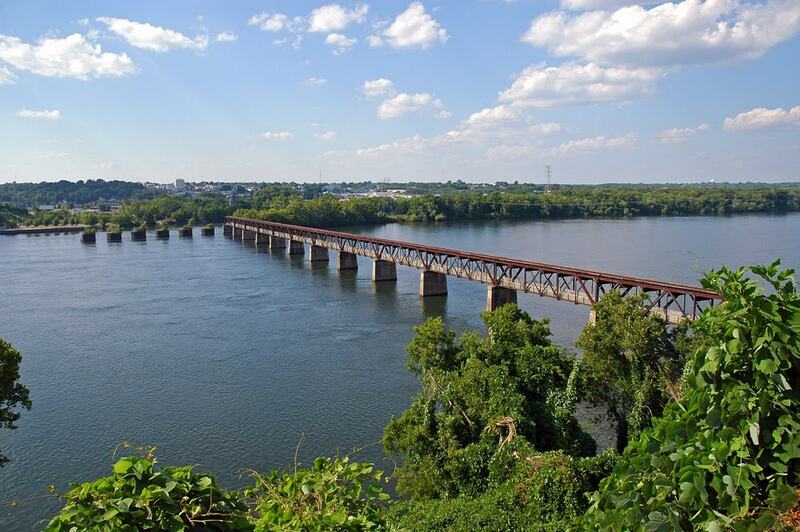 Then in 1832, the Florence Bridge Company began to construct a bridge over the river. The first bridge was ravaged by storms twice but reopened in the late 1850s as a double deck bridge to serve as a toll bridge for livestock and wagons and as a railroad bridge, but in 1862, during the American Civil War it was burned to the ground. It was rebuilt once again in 1870, and today visitors can walk along the bridge, gain superb views of the river and imagine the incredible historic events which took place here. 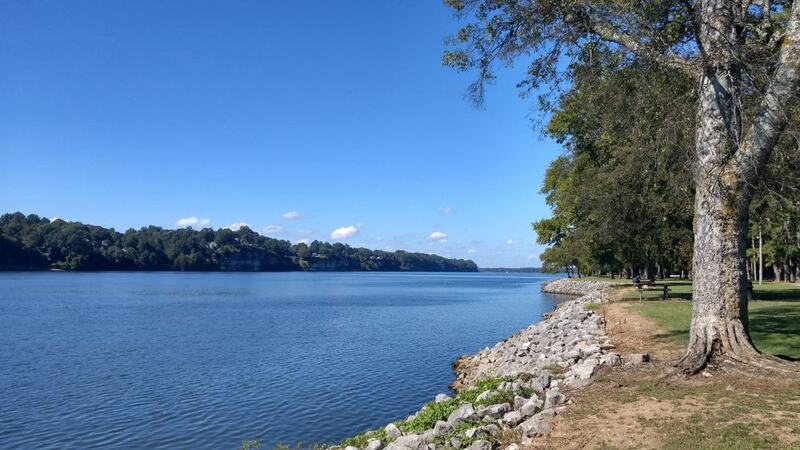 Across Tennessee River in Florence, Alabama lies McFarland Park, a picturesque park with campsites, fishing piers, picnic area, jogging trails and a floating bar and restaurant. You can spend summer days on the beach, walk along trails or photograph York Bluffs across the water. There are also several museums within a few minutes’ walk if you wish to discover more about local culture. It’s a great place for a family day out, a picnic or if you want to take a break from sightseeing. On the edge of McFarland Park sits Florence Indian Mound and Museum, a fascinating place where you can discover the heritage of ancient settlers in the area. Exhibits and displays show that the Tennessee River Valley was inhabited during prehistoric times, when tribes realised there was plenty of fish in the river and fruits to forage in the forests. The museum boasts a range of artifacts discovered in the region ranging from old clay pots, woven textiles, tools, pipes and spear points. With thousands of items and relics inside, you are sure to learn much about the early inhabitants of the local area in this interesting museum. 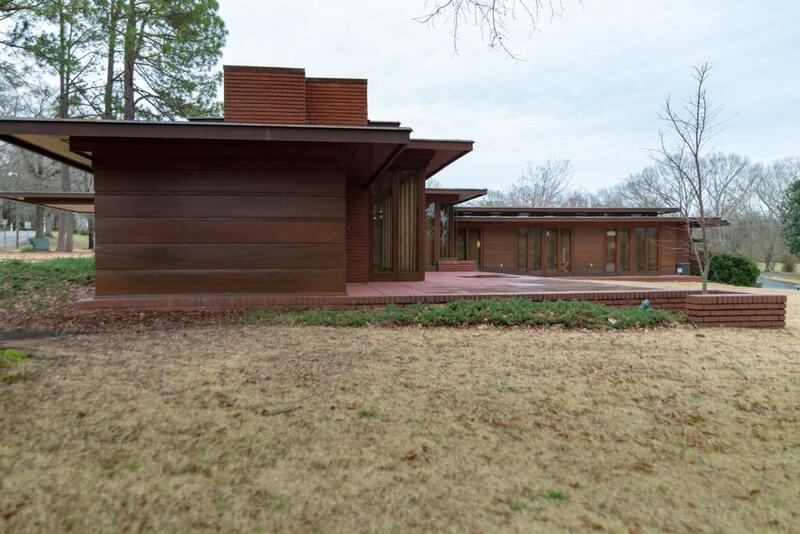 The Rosenbaum House in Florence is a great example of Frank Lloyd Wright’s Usonian house concept. The Usonian house was usually built in an L-shape, was single-storey and suited to middle-income families in the 1930s. These homes were constructed with native materials and offered passive solar heating and natural cooling for any climate. You can tour this unique property, complete with original furnishings and landscaped gardens and discover what life was like living in a Usonian house. If you adore architecture, or are an admirer of Frank Lloyd Wright’s work, this is one place you won’t want to miss. George’s Steak Pit in Sheffield, Alabama was founded in the 1950s and has been a main-stay of the city ever since. Popular with locals and tourists, it’s well-known for its open pit cooking. Fresh steaks, fish and chicken are fired over hickory logs adding a seasoned, smoky taste to the cuisine. Their menu is extensive, atmosphere sophisticated, and staff are courteous catering to special diets. If you are staying nearby and looking for somewhere to dine after a busy day of sightseeing, George’s Steak Pit is a good choice. 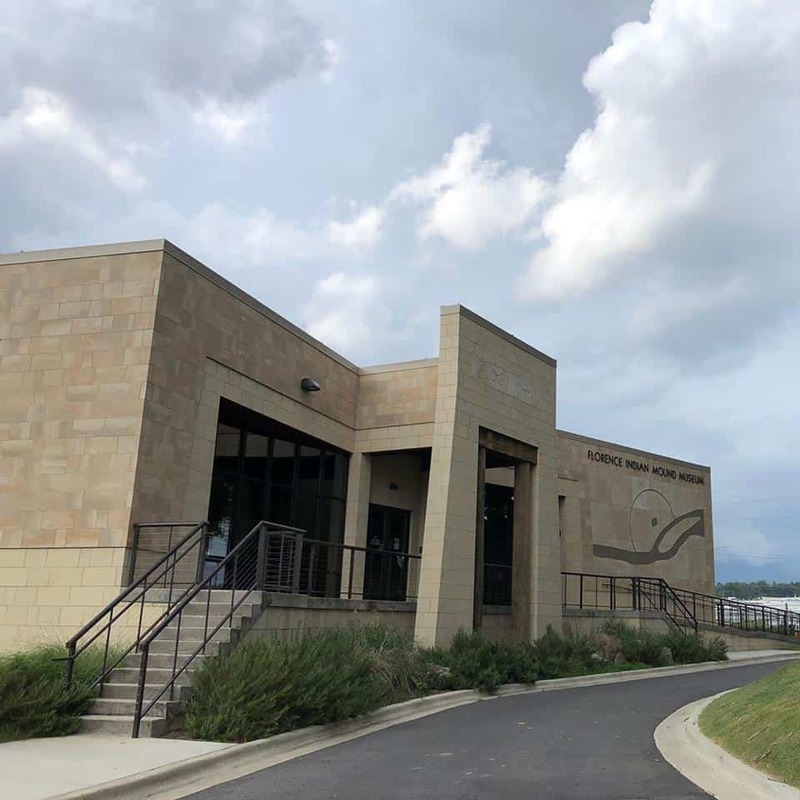 Located a couple of miles from Sheffield, Alabama, Tennessee Valley Museum of Art is home to historic artwork and artifacts including the 3,000-pound boulder known as the Martin Petroglyph which depicts artwork carved by prehistoric settlers. Other rare objects include a Chickasaw beaded bandolier strap which belonged to Chief George Colbert and a whole host of pottery, shell and stone carvings. 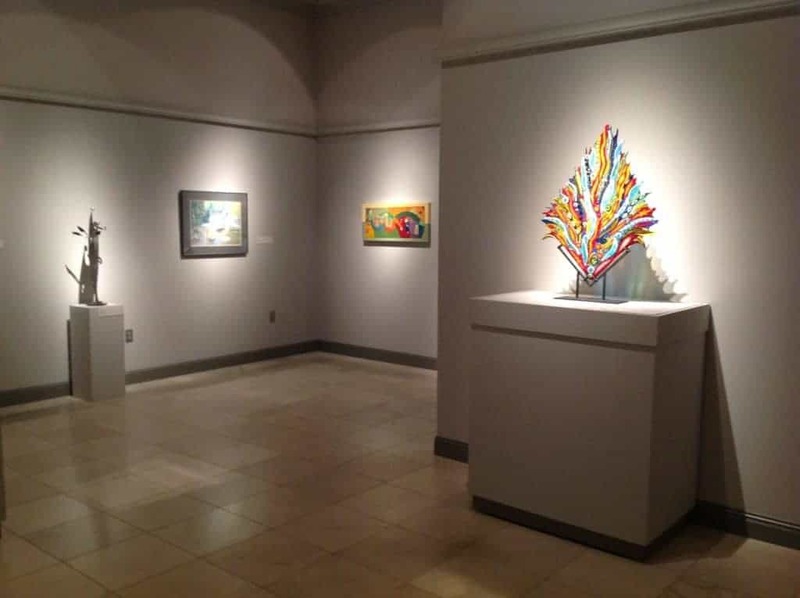 As the museum is located close to Helen Keller’s former home and birth place, there is also a collection of works undertaken by visually impaired and deaf children in Alabama. 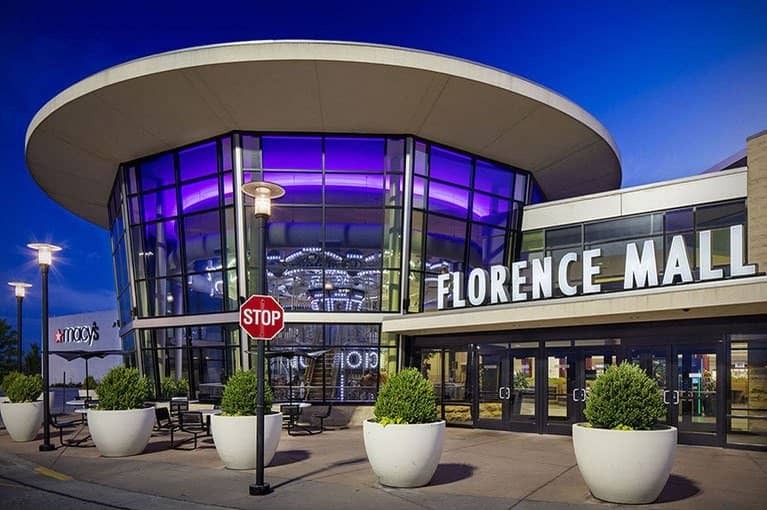 If it’s a spot of retail therapy you’re after, head for Florence Mall in Downtown Florence, Alabama. With over 60 stores, a movie theatre and food court, this shopping mall caters to all your needs. Whether you seek the latest fashions, need a haircut or are looking for shoes or electronics, you can find them all here. There are several coffee shops, fast food restaurants and diners too if you need a well-earned break from shopping. 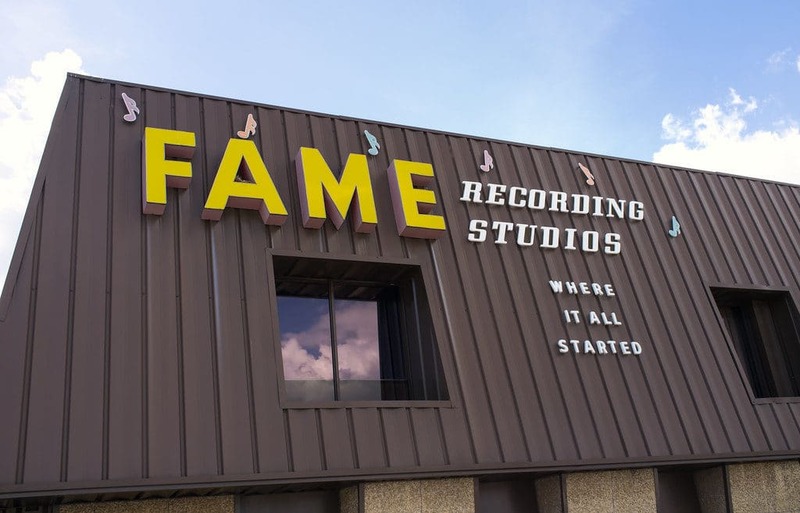 Fame Recording Studios in nearby Muscle Shoals has catered to some of the biggest names in music over the years. The studio began in the 1950s when founder Rick Hall discovered a new sound – The Muscle Shoals Sound. Every musician across the world wanted to record here, and it became known as a place where all musicians, regardless of race and religion could come together to make great music in a safe place. Today you can take a tour of the legendary studios where Aretha Franklin, Wilson Pickett, Otis Redding and more recently Tim McGraw, Demi Lovato and Kenny Chesney have all recorded music. 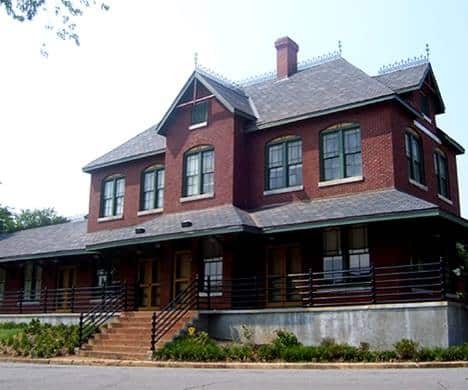 If you love all things locomotive, make a stop at the historic Tuscumbia Railroad Depot Museum. Tuscumbia was one of America’s first frontier railroad towns and today, you can explore that rich heritage inside the restored depot which dates to 1888. The museum is home to a fascinating photo gallery, interactive railway simulators and knowledgeable staff can give detailed demonstrations to interested visitors. You can view lots of train memorabilia, old railway carriages and locomotives, maps and information about the railroad. A great day out for families with children and anyone interested in local history and train travel. This diner in Florence first opened in 1918, a year after Paul Trowbridge stopped off in the city while travelling from Texas to North Carolina for a dairy convention. Shortly after opening he developed a recipe for orange pineapple ice cream, then throughout the years he began to add more flavours of ice cream, hot dogs and homemade chilli to the menu. Today, the diner/shop is run by third generation Trowbridge’s and still retains that old-world atmosphere which customers love. With a menu featuring a whole host of mouth-watering savoury and decadent sweet treats, it’s a great place to stop for a bite to eat if you are visiting the museums and parks of Florence. If you fancy a leisurely day improving your putting or swing, head for Spring Creek Golf Course. 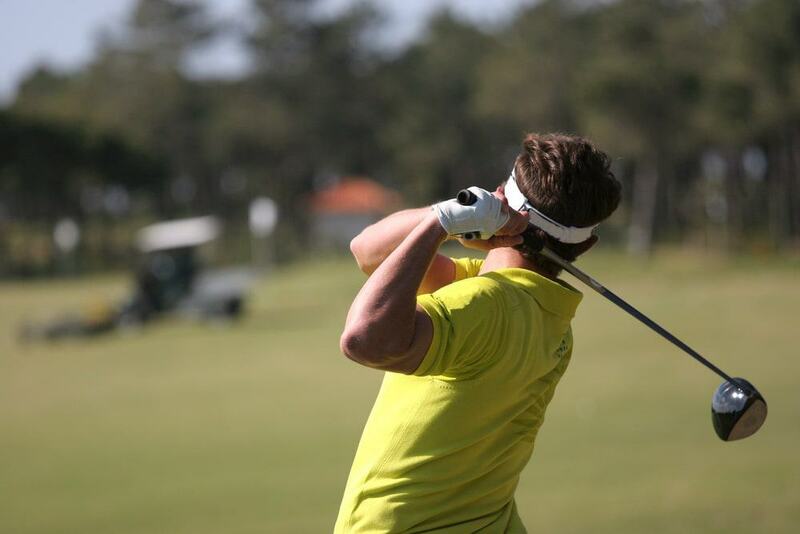 The public course has been open since 1951 and offers 9 holes of fun for beginners, intermediates and experienced golfers. The 36-par course is located in Tuscumbia close to Sheffield, so if you want a day off sightseeing and a break from driving, you can occupy yourself here for a few hours.